The Demo Night will be held on October 10, 2018, from 7:00pm to 9:00pm. 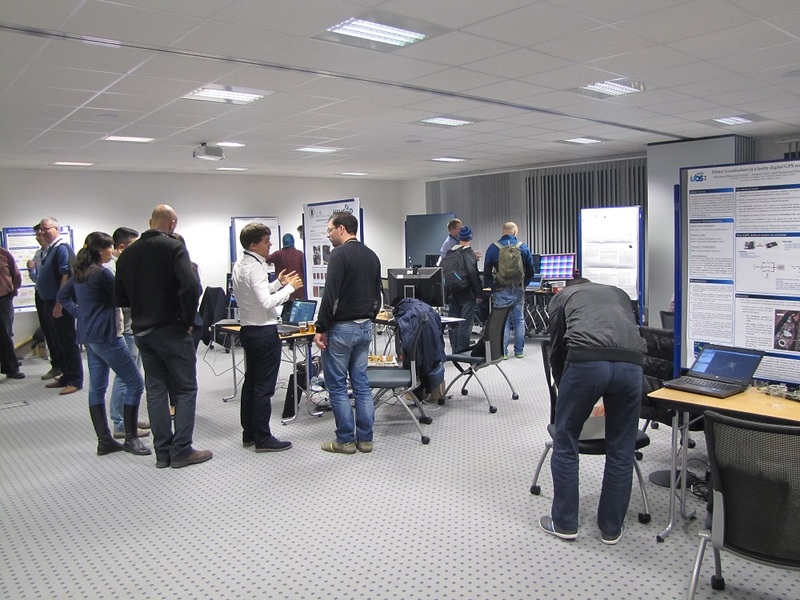 During the DASIP 2018 Demo Night, universities and public research institutes are invited to demonstrate their hardware platforms, prototypes and tools. Authors should submit their full papers (up to 2 pages, double column IEEE format) in PDF through the web based submission system. Accepted Demo Night papers containing new scientific results have the option to be submitted for inclusion in the IEEE Digital Xplore Library. A selection of papers presented at the demo night.